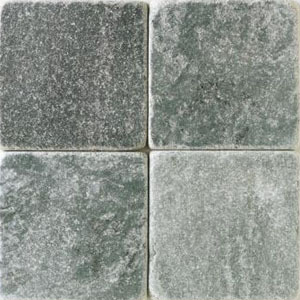 Daltile has been providing beautiful natural stone flooring for years, which is why Discount Flooring offers the Jade Green line to help you update the look of any room in your home. Giving your home a facelift is easy when you choose natural stone flooring and the Daltile name offers dependability and durability. We offer helpful buying guides for every Daltile style of flooring, and we'll even ship your new floors directly to your home. We're your online flooring experts.